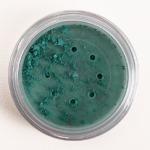 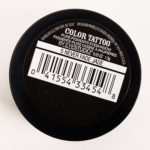 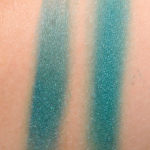 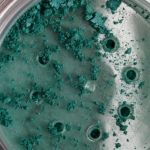 Dare to wear intense color with eye studio color tattoo pure pigments eyeshadow. 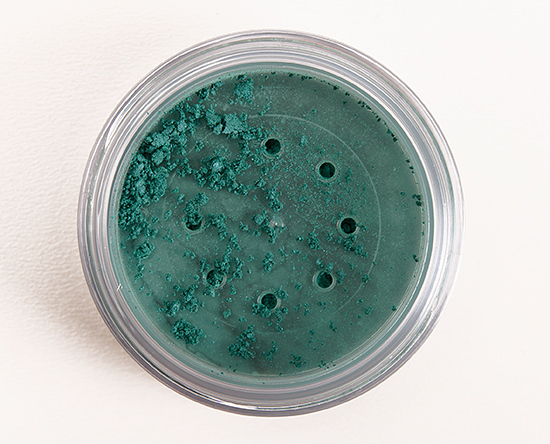 Double-dipped pigments create double color intensity for your most explosive eyes. 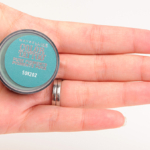 The crease-proof formula with superior staying power wears for up to 24 hours.